Quick business decision relies on reports that can be easily accessed and customized instantly. 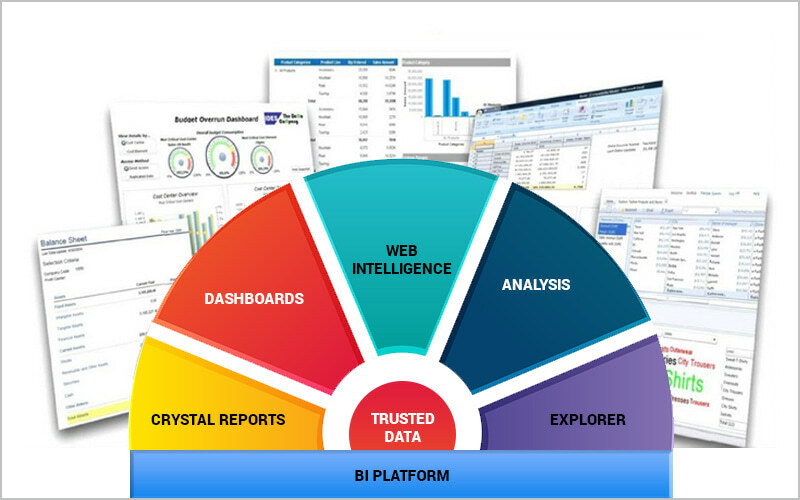 ERP usage in the world has reached a certain level of maturity which gives rise to the scope of organizations analysing their past performances in to determine industry trends and consumer behaviour. 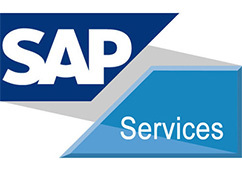 Our experience in implementing SAP BI and BO puts us in a unique position to advise our customers on the KPIs they should be looking at measuring their employees’ as well as overall corporate performance vis-à-vis their competitors and taking necessary steps in achieving Industry benchmarks. In today’s Competitive business environment and regulatory requirements, every Business house needs to optimize their Financial, Operational and Marketing practices. Business Objects analytics from SAP can help you unleash the power of collective insight and advanced predictive analytics – on any device or platform.